A company’s name is the most ubiquitous part of its brand. It’s what people type into Google, it’s on business cards, stationery and coffee cups. Even when a logo is universally-recognized, people see the swoosh and instantly think the name, “Nike.” That’s why a name is so important. That’s why Anderson Consulting spent a reported $100 million dollars on its rebranding as Accenture. When it comes to China, you might think, “My brand won’t change just because I’m expanding to a new country!” You couldn’t be more wrong! 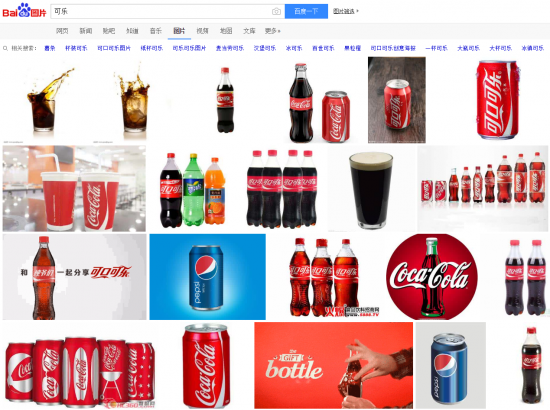 An awareness of the necessary intercultural adjustments is the key to choosing a name that will help your brand succeed with Chinese consumers. What’s the first thing Chinese consumers think of when they hear the word “America”? It’s a beautiful country – that’s what the Chinese name for the USA says anyway: 美国 (Měiguó) literally means “Beautiful Land.” The phonetic component 美 (Měi) is also supposed to relate to the sound of the second syllable in the middle of “America,” but on its own it means “beautiful.” The syllable 国 (guó) means “land” or “kingdom” and is found in many country names. Looking at another example, this time from Europe, Germany is considered the land of virtue, poetry, music and quality. In China, the name for “Germany” even includes the word “virtue”: 德国 (Déguó) translates as “Virtue Land.” The syllable 德 (De) is supposed to correspond to the start of the word Deutschland, but it can also mean “virtue” or “moral” on its own. These examples hint at the possibilities for names in China, because the meaning of the phonetic components is often (subconsciously) connected to the country – or the brand – itself. Besides the brand names, imported products already carry a certain cachet. Anything that is “made in Germany” will be assumed to be high-quality. It is not uncommon for Chinese consumers to choose a foreign product based on associations like these, all other things being equal. But simply saying, “This product comes from another country” is clearly not an effective sales argument. 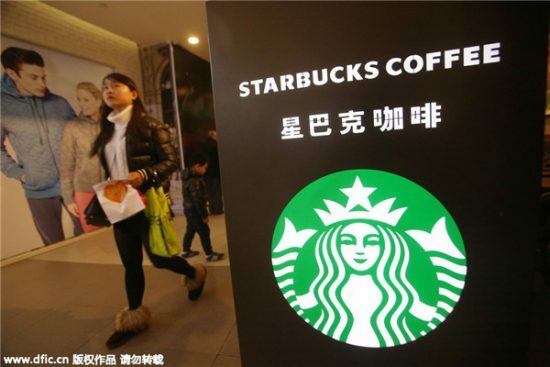 Often, Western brands lack tangibility and are too abstract for Chinese consumers. Clearly recognizable value beyond the country of origin is therefore required – this can come from quality (a no-brainer), name and message. Apple, Brave Horse and 100 Flavors – What’s in a name? Chinese people often can’t easily pronounce Western names. Even worse – the name might sound like an existing Chinese word, creating an unwanted or even negative message by association. 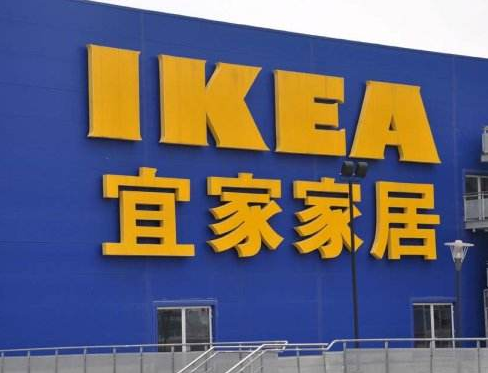 For this reason, it pays to consider carefully what to call your brand in China. There are various ways to approach finding a name and they all fulfill a purpose. This is best illustrated with a few examples of how famous international brands have tackled the problem. 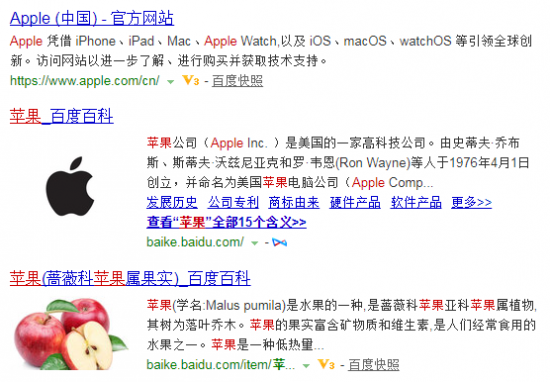 As the Baidu results page for 苹果 (apple) shows, you can still rank highly even if your brand name already has a common Chinese meaning. So Mr Muscle’s marketing department had another go. This time, they went for a name that communicated the message that they wanted to express, but this time they paid more attention to making the name unique and unmistakable. 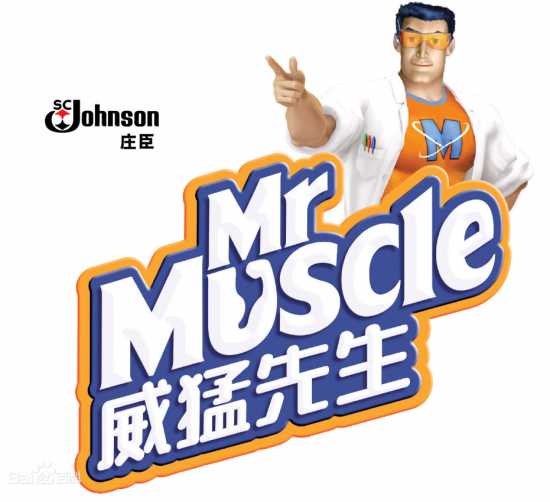 威猛先生(Wēiměng Xiānshēng) means “Mr Powerful.” Today, “Mr Powerful” cleaning products are a permanent fixture on the shelves of Chinese supermarkets. Another popular method is the phonetic transliteration of the name into Chinese. Because the 400 syllables that make up the spoken Chinese language do not correspond exactly to those used in English, the sounds of the two languages are not 100% compatible. For example, a common name like “Martin” is transliterated into the Chinese alphabet as 马丁 (Mǎdīng), which is the closest-sounding solution using the Chinese syllables available. The literal translation of the characters (“horse” and “Ding”) is fairly meaningless in this context, and the word is learnt simply as a Western name. However, when inventing a new name, it is still a good idea to aim for a positive meaning. Many Western firms take this approach when they are deciding on their Chinese name. In this way, they try to stay as close as possible to the original pronunciation and, at the same time, try to choose characters that also transmit a positive message. Hummer: 悍马 (Hànmǎ) literally means “brave horse”. In Chinese culture, horses are also associated with honesty and stamina. Marvel: 漫威 (Mànwēi) means “comic power.” The character 漫 (Màn) is also part of the term 漫画 (Mànhuà), which means “Manga”. To Western ears, the Chinese words often sound quite different from the original name, and are sometimes only recognizable after hearing them several times. 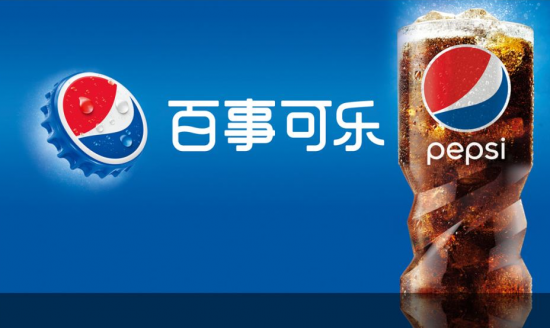 But for native speakers of Chinese, the transliterations of the brands sound (near) identical to the Western pronunciations. Another interesting approach is to mix translation with transliteration. One of the best-known examples is Starbucks, which translates “Star” as 星 (Xīng) and transliterates the sound of “bucks” as “bākè”, creating 星巴克 (Xīngbākè). 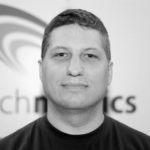 Practical approach – who should you get to develop or create your brand name? When looking to create a Chinese version of your brand, it’s not enough just to translate it or transliterate it into syllables/characters that sound the same. Cultural experience and a familiarity with everyday life in China are essential if you want to choose a new Chinese brand name that both sounds good and works. This isn’t a decision that should be rushed, nor should it be made by a translator (however good they may be) or a Chinese person living abroad. People helping to choose the new brand name should have a comprehensive understanding of the company and its products, live in China and be aware of the possible pitfalls. Many large international companies opt to register their English brand as a .com domain, and then use language or country folders to host the Chinese version of the website (e.g. www.apple.com/cn/). Other brands register a .cn or .com.cn domain for their English brand name and operate their Chinese presence there (e.g. www.amazon.cn). Having an international (.com) domain, yet still using the Chinese brand on the website (e.g. www.apple.com/cn/) does not appear to hinder communication with Chinese users. On the contrary – this underlines the brand’s origin as an international manufacturer, yet still shows that the company is making efforts to adapt to the Chinese market. Registering and using the Chinese brand name as a domain is only recommended in cases where the Western name would be too complicated for Chinese consumers. 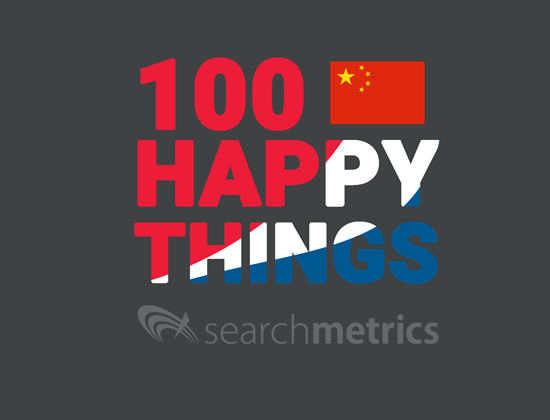 How have you found the process of branding your company and/or products in China? Have you already started branding, maybe encountered difficulties and had to rebrand? Were you successful with your first attempt? Do you have this task ahead of you or are you in the middle of it? Are you maybe a Chinese native speaker who disagrees with me? 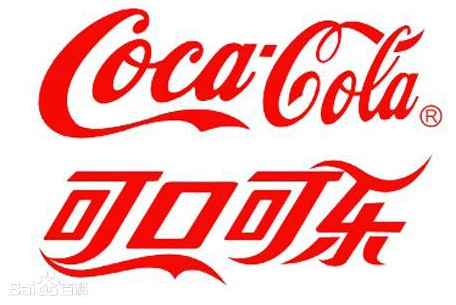 Please feel free to comment and discuss the creation of Chinese brand names below this article.